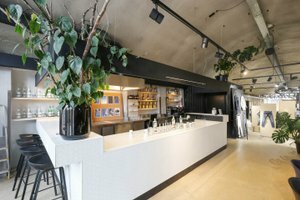 This great catering space of 20 m2 is located close to the central station of Rotterdam. This is a multi-disciplinary space under the court arches. 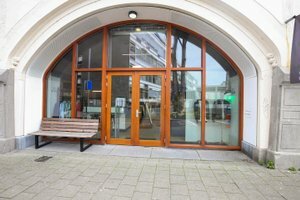 This is the chance to be part of an innovative store concept. 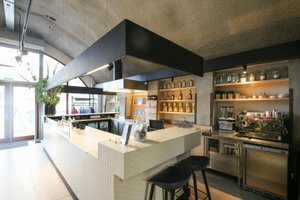 This bar is very stylishly decorated, with a professional kitchen, equipment and furniture, this space is ready for a wide range of food events and pop-ups. 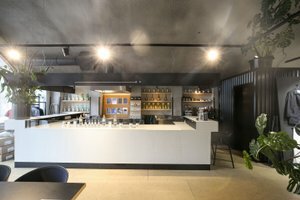 If you are looking for a unique space and want to seize the opportunity to be part of a cool store concept, look no further and request more information for free.